Our fitness and rehab equipment represent 40-yrs of manufacturing excellence. Our business start-up service is the most comprehensive in the industry. 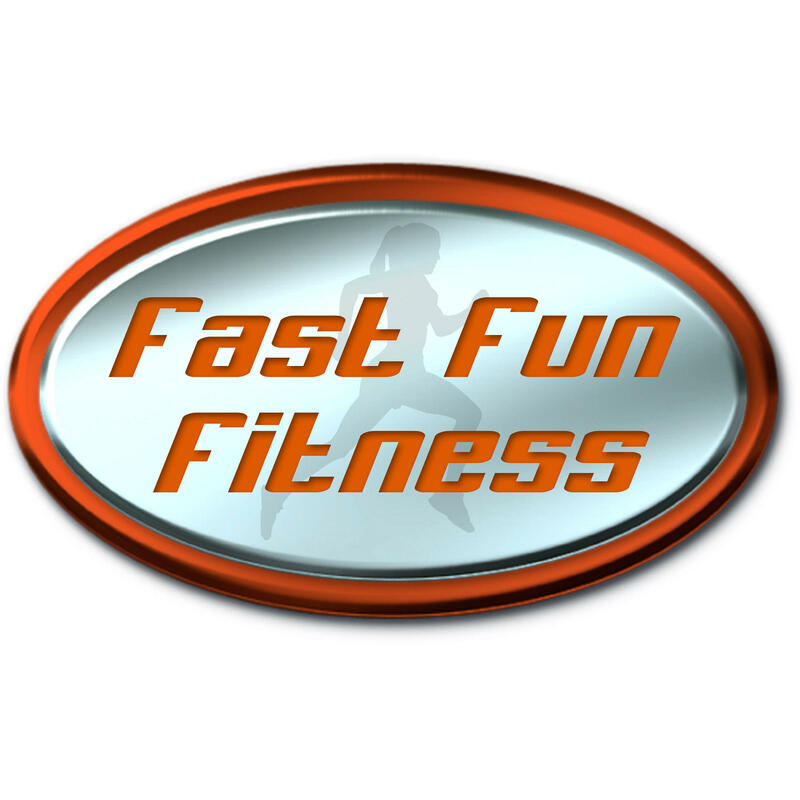 Whether you need fitness equipment or help starting a fitness or weight loss business Fast Fun Fitness has the experience you need. We've assisted thousands of health club owners, physical therapists, active aging facilities, chiropractors, and athletic performance coaches utilize our unique exercise equipment to meet the needs of their clients. We manufacture a line of hydraulic fitness equipment called AeroStrength. Each piece is both strength training and cardiovascular exercise in one machine. It's the safest strength training anyone, at any age, and any fitness condition can do. Elite athletes use it because its the safest way to strength train with speed! Resistance plus speed results in POWER. Women love it because it burns more fat calories in less time than any other exercise equipment. If you are searching for a new business investment and are looking at the fitness or weight loss industries you'll be interested to know that our founder and master trainer, Anita Miller, is one of the top sales and customer service trainers in the world. She has helped thousands of new businesses launch their brand around the world. Our equipment and training programs are among the best in the fitness and weight loss industries. We can help you build your own brand with integrity. We are not a franchise and there are no royalties and no long-term commitments. However, we do support you long after your grand opening. Whether you just need fitness equipment for your home or facility, or you're looking for a new business to start, contact us, we'd love to help.